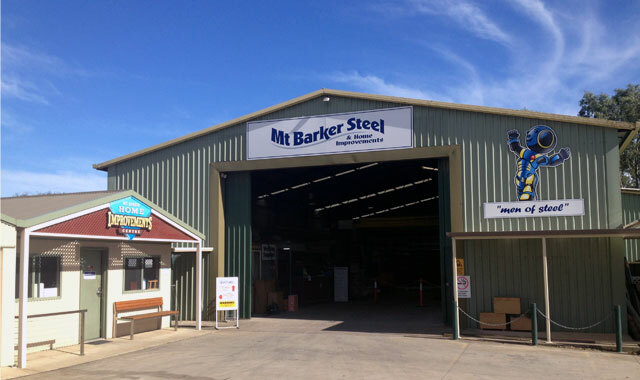 Mt Barker Steel have a wide range of steel supplies, provide metal fabrication services, are the Adelaide Hills Stratco Outback dealer and supply well know brands like Colorbond, Aliwood and ARC Fencing. We also design and manufacture both commercial and domestic garages, sheds, pergolas and verandahs and fencing. 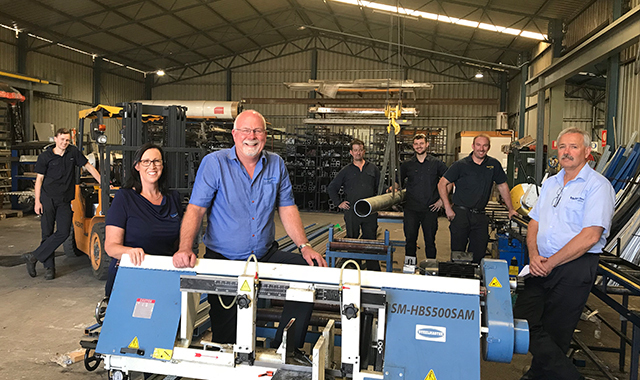 Whilst Mt Barker Steel prides itself on serving our local community, we also provide our services to many customers throughout Adelaide and surrounding suburbs. 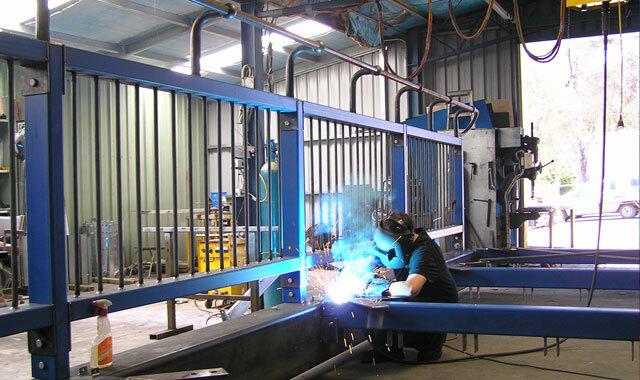 We provide quality steel products to clients in Kensington Park, Leabrook, Wattle Park, Stepney, Norwood, Kent Town, St Peters, Toorak Gardens, Tusmore, Burnside, Glenside, Parkside, Fullarton, Myrtle Bank, Glen Osmond, Highgate, Malvern, Goodwood, Blackwood, Mitcham, Kingswood, Springfield, Torrens Park, Colonel Light Gardens, Daw Park, Panorama, Coromandel Valley, Bellevue Heights, Unley, Hawthorn, Linden Park, Belair, Woodcroft and many other areas, so why not contact us today for an obligation free quotation? Phone us on: (08) 8391 0499 or send us an email via our contact page. 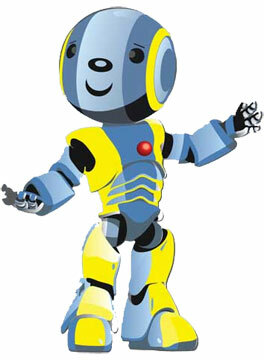 When you speak with us I hope you will get the feeling you can trust us. We really do care about our Customers, and we will be happy with the job when you are happy. Our staff and Installers must have great skills and pride in their workmanship. We must be able to advise you on the best and latest products that may suit you. We started back in 1991 and every job we have improved on and we will continue to.